FACING 50 charges including a string of burglaries in Ipswich and Brisbane, Levi Fetoai shuffled silently in his seat in the Roma St Magistrates Court. The 19-year-old Fetoai is accused of carrying out eight armed robberies earlier this month across Ipswich and Brisbane's south side. Police allege he was involved in robberies in Booval, Sunnybank, Heathwood, Upper Mt Gravatt, Carindale, Eight Mile Plains, Morningside and Coorparoo. He also has been charged with deprivation of liberty, assault occasioning bodily harm, assault and unlawfully possessing weapons. Dressed in pale cargo shorts and white and orange singlet, Fetoai stared around the court room while he shifted uncomfortably in his seat. Co-accused Inala man Aadil Khan, 17, is facing 32 similar charges involving five armed robberies over the same period in southern Brisbane. 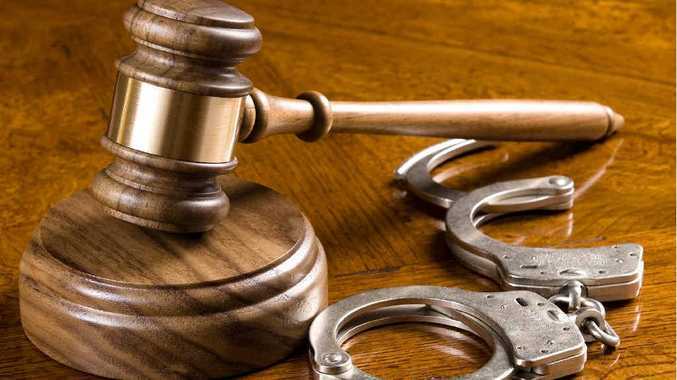 He is charged with armed robbery in company, deprivation of liberty, assault occasioning bodily harm, assault and unlawfully possessing weapons. The court heard Khan had identified his co-accused, including a third man who was yet to be arrested. 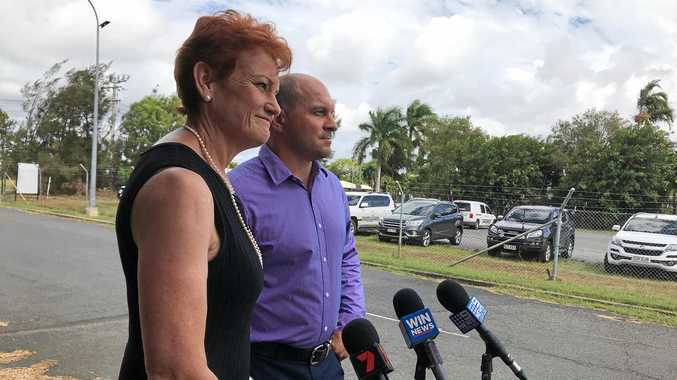 Kahn's defence lawyer said his client, an apprentice butcher in Inala, had been "coerced by threats" into the offending and had cooperated with police to the degree he would be likely to be a prosecution witness. Fetoai's charges were adjourned until October 7. He did not apply for bail and was remanded in police custody. He is expected to appear via video link from remand on the next occasion.